Kenneth B. Singleton: The Lyme disease solution. Connie Strasheim: Insights into Lyme Disease treatment. 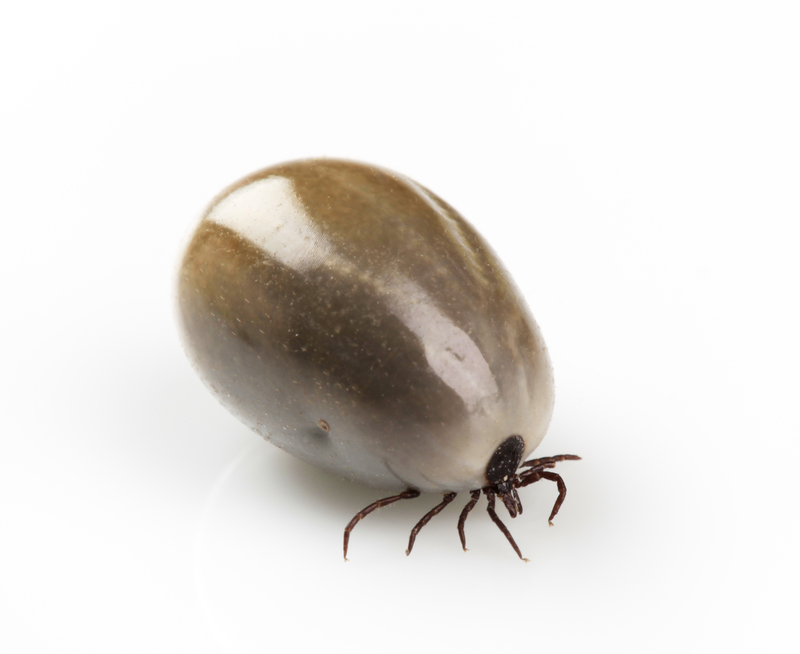 Bryan Rosner: The Top 10 Lyme Disease Treatments. Stephen Harrod Buhner: Healing Lyme. Natural Healing and Prevention of Lyme Borreliosis and its Coinfections. Connie Strasheim: The Lyme Disease Survival Guide. Physical, Lifestyle and Emotional Strategies for Healing.